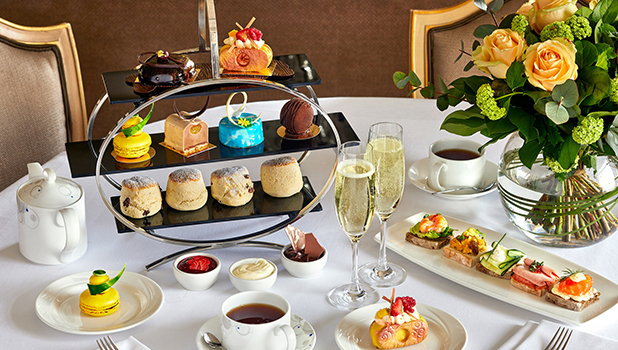 Experience an afternoon tea with a twist at Podium Restaurant in the iconic London Hilton on Park Lane, in Mayfair. From freshly made sandwiches, pastries and miniature fancies such as deconstructed black forest gateaux and Pina Colada cheesecake, enjoy an afternoon tea crafted by the winners of Bake Off: The Professionals 2018. *Advanced booking only. Restaurant must be contacted on 020 7208 4022 or [email protected] and informed of any special dietary requirements at least 3 days prior to the booking date.